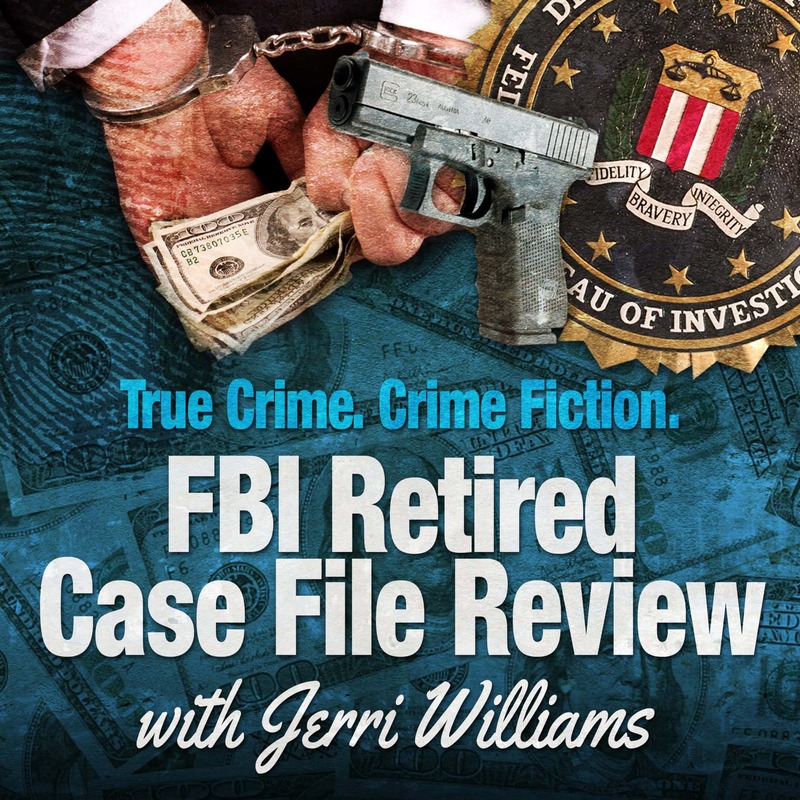 In this episode of FBI Retired Case File Review, retired agents Jim Sweeney and Rich Macko review the March 16, 1994 Broad Street shootout where Rich Macko and another agent were shot and seriously injured and a drug gang member killed after a violent confrontation that occurred while the agents were attempting a car stop. The surviving gang members had to be tried twice for the attempted assassination of federal officers. 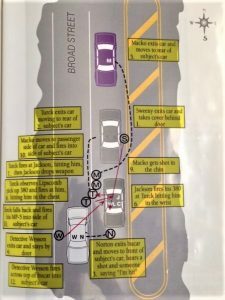 FBI Director Louie Freeh visited the agents directly after the shootout and, for their actions, later awarded them the FBI’s highest award for bravery the “Medal of Valor. 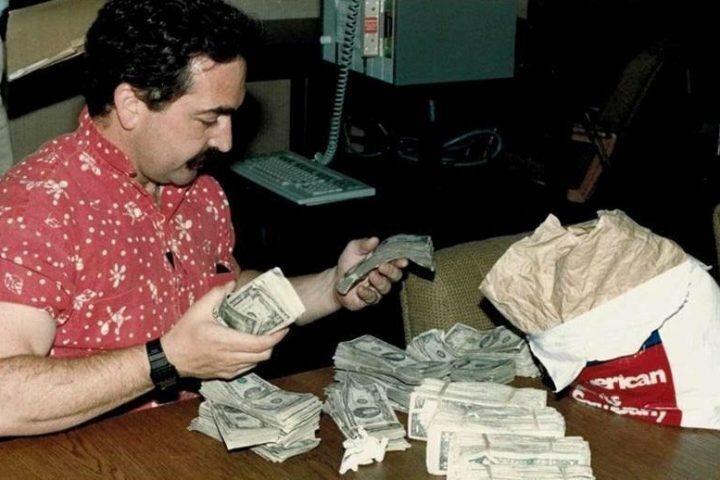 At the time, Jim was the supervisor and Rich a member of the Philadelphia Division’s Violent Traffickers Project, a task force of federal, state and local law enforcement agencies established in 1988 to investigate violent drug dealers and drug-related murders. Also known as Squad 2, the federally funded unit was responsible for the dismantling of more than 50 gangs that had been selling drugs in the Philadelphia area. 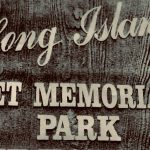 This episode is dedicated to Charles Leo Reed, a Philadelphia agent who was killed as the direct result of an adversarial action and who is memorialized on the FBI’s Wall of Honor as Service Martyrs. 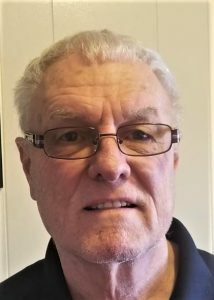 Henry James Sweeney “Jim” served in the FBI for more than 39 years, 6 of which he was a support employee and 21 as the supervisor of Squad 2 of the Philadelphia Office, his first and only agent assignment. 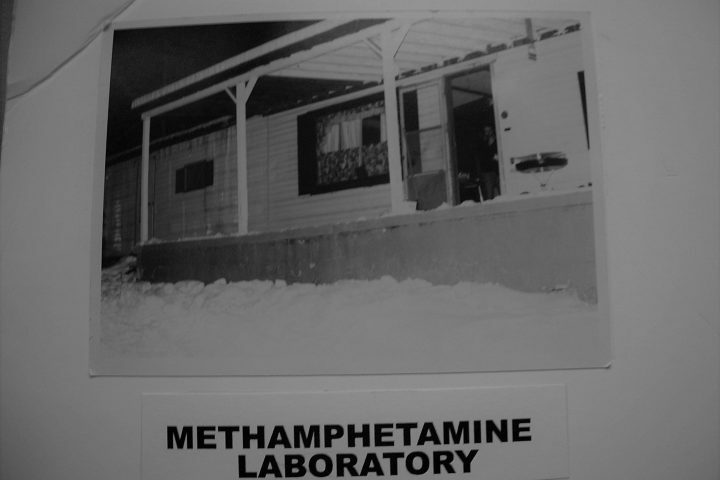 Jim established the squad in 1986 when the FBI was given the federal mandate to investigate drugs along with the DEA. 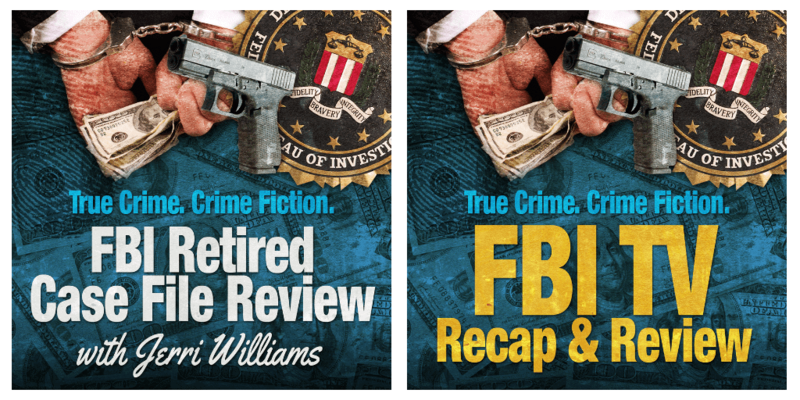 Upon retiring from the FBI he was employed as a special agent with US Treasury Office of Inspector General traveling the country working Stimulus Funding frauds. Currently, is working as an investigator for the City of Philadelphia, Office of the Inspector General. 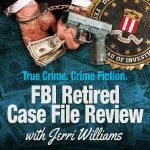 Richard Macko served in the FBI for 34 years, three as a support employee and 31 as an agent.For most of his career he conducted long-term Criminal Gang and Organized Crime investigations in the Philadelphia Division. As a case agent, Macko worked matters involving international narcotic gangs, Outlaw Motorcycle Gangs; Organized Crime, and subversive groups in and around the Philadelphia area while utilizing confidential informants, sources, wiretaps and other technology driven products in these investigations. 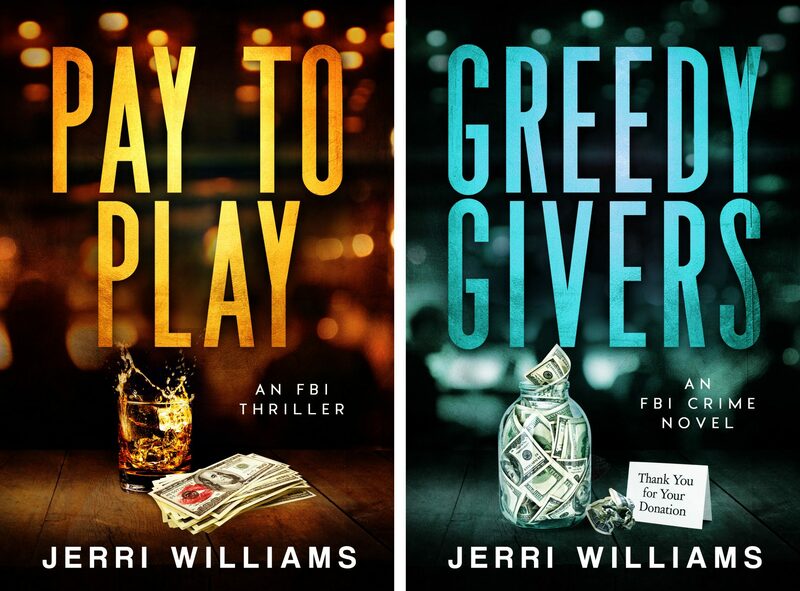 He later accepted a special assignment to Boston where he was part of the team who investigated and prosecuted a corrupt retired Boston FBI Supervisor convicted of crimes related to his long-term association with South Boston Organized Crime Boss James “Whitey” Bulger. Macko was awarded the “Directors Award for Investigative Excellence” by FBI Director Mueller for his efforts in this case. 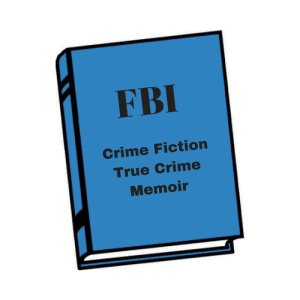 Before retiring from the FBI, Macko was deployed to Iraq to assist in the investigation of genocide and crimes against humanity under the Iraqi Criminal Law. 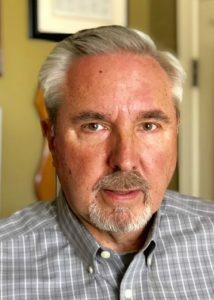 Currently, he as a Senior Law Enforcement Adviser for the 101st Airborne and 25th Infantry Divisions of the U.S. Army and went “outside the wire” on more than 50 missions in direct support of our troops. 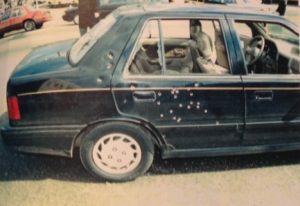 Photo of the passenger’s side of the black Hyundai showing the impact of the MP-5 and 10 MM rounds in the back door. 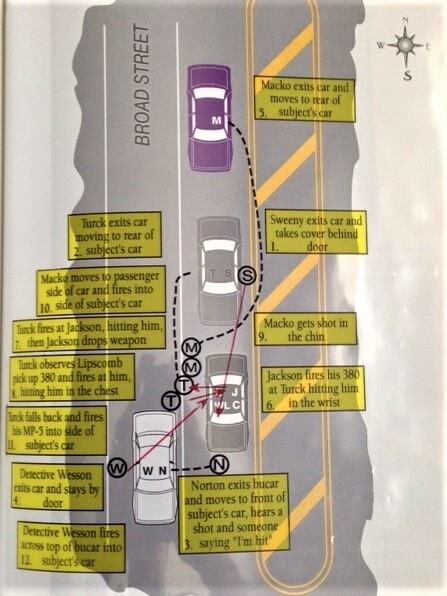 Diagram marking the positions and movements of agents during the Broad Street shootout. 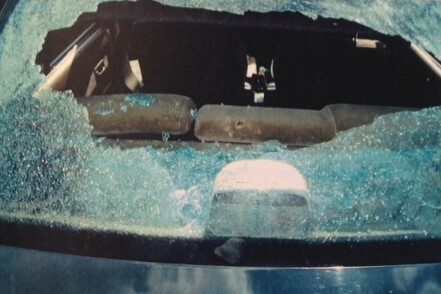 The impact area of the glass blown out of the back window of the black Hyundai. 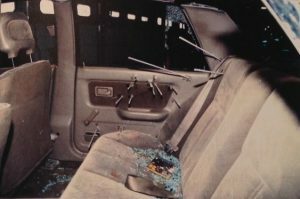 Inside of the passenger right rear door with rods showing entry and direction of rounds into the seat area.